Main uses: High-rise buildings, fire protection, refrigeration systems and industrial, agricultural, hotel, deep well pumping water, fresh water and sea transport etc. General Description: The Case Pump/Double suction pump is new type of single stage double suction split case centrifugal pump with high performance. 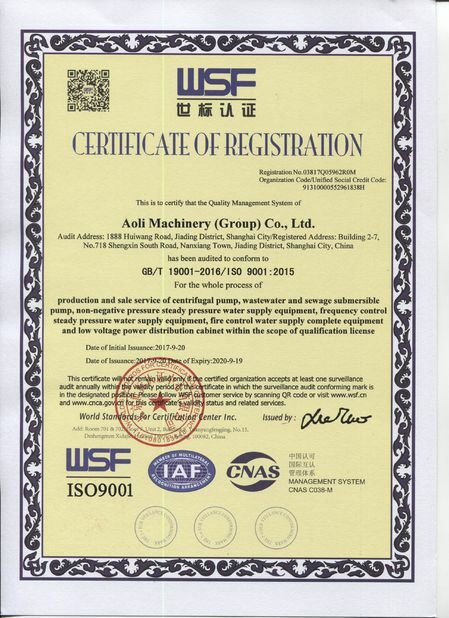 They are widely used in delivering liquids to the water plant, circulation water system of air conditioner, pipe net system of supplying heated water, construction, drainage Pumping station, power station, industrial water supply system, ship industry, mine and etc. 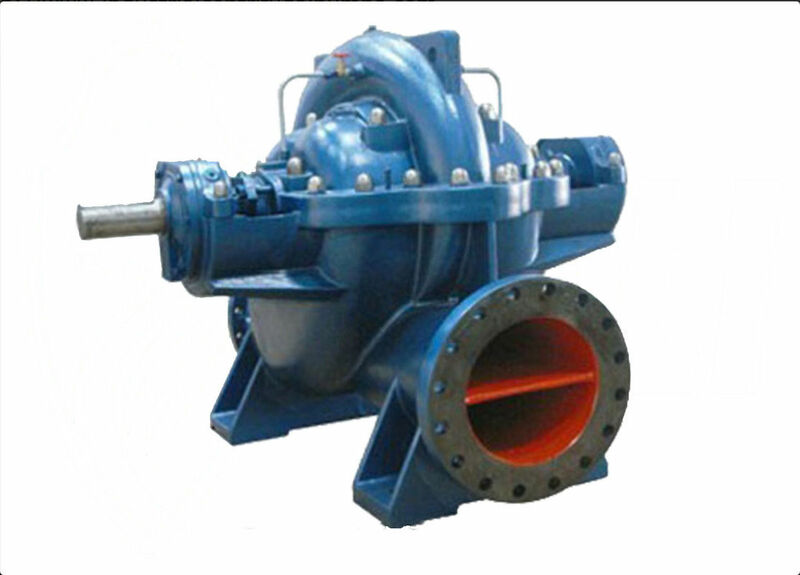 We are professional manufacturer for Horizontal Split Case Pump, Double Suction Pump with high and stable quality, and we have made many water pump solutions for many customers. Learning, thinking, analysis, appraisal and improvement. On-time delivery, excellent quality, uniform level. Listen carefully, present questions, and put forth opinions.